Pioneer Acquisitions was formed in 2008 by L. Jayson Lemberg and James Peterson with the goal of acquiring well-located assets in urban neighborhoods currently experiencing a rejuvenation. Pioneer’s primary business model is to purchase and renovate vintage apartment buildings to meet the demands and tastes of today’s renters and position the assets for long- term appreciation. 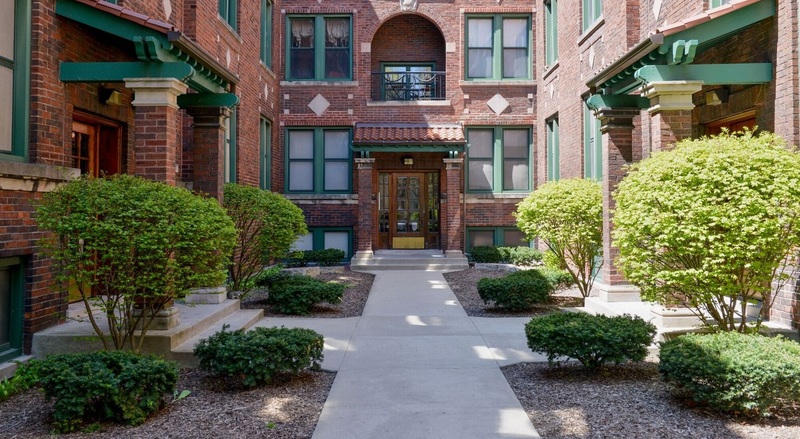 2-building portfolio comprised of 104 units in Rogers Park. The properties were purchased in January of 2015 and renovations are currently underway. 8-property portfolio of over 230 units in Ravenswood and Lincoln Square neighborhoods. A vast majority of the units were substantially renovated and re-leased within the first year of ownership.